What is your passion, your love? Capturing these unique, special moments is what I love to do as a photographer. I would love to hear from you, hear your ideas and plans and help you make these special times even more special. Be it a birthday party a couple pregnancy shoot or a special event I am here to help. 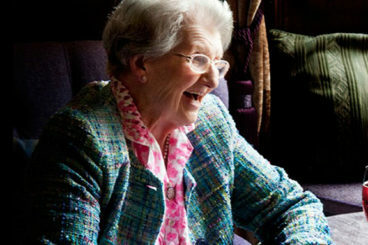 Barbara is an amazing, spirited, joyful lady. Shooting her 90th birthday was loads of fun. Birthdays like this are always days you wish you could shoot again and again. Pregnancy photos are wonderful. A woman is at her most radiant best during this very special time. And newborn shoots are such a joyous experience, the closeness and sweetness of new families are a joy to behold. The perfect example of why being a photographer is the best job in the world. 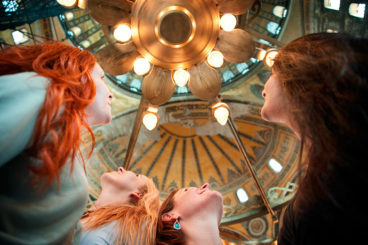 A group of beautiful dancers touring the sacred spots and stunning scenery of Turkey. India is a fascinating country and my favourite place to photograph, the people, the colours and the culture all combine to make an unforgettable experience, every time. 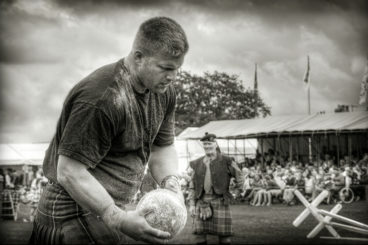 I was employed for a number of years as the resident photographer for different Highland games. It gave me great access to unique people and amazing stories. 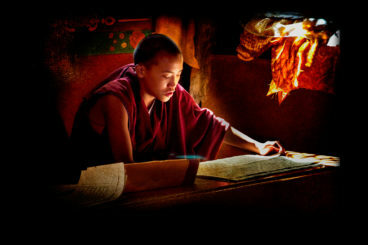 The Tibetans are some of the most beautiful people on this planet. Full of honesty, loyalty, integrity and strength. You’ll see from looking around my site that my approach to wedding photography is very natural and “hands off”. Whether you want to call it documentary wedding photography, reportage wedding photography or even wedding photojournalism, it all amounts to the same thing; on your wedding day you will hardly notice me most of the time.